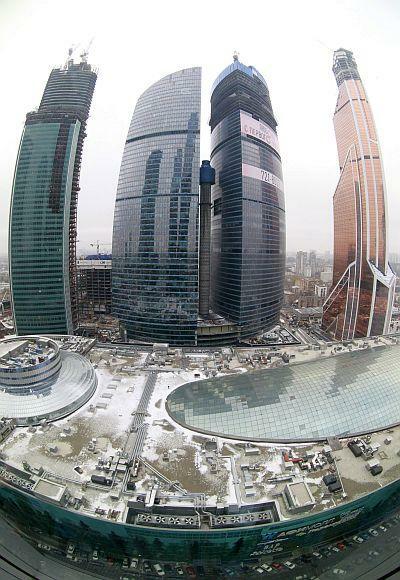 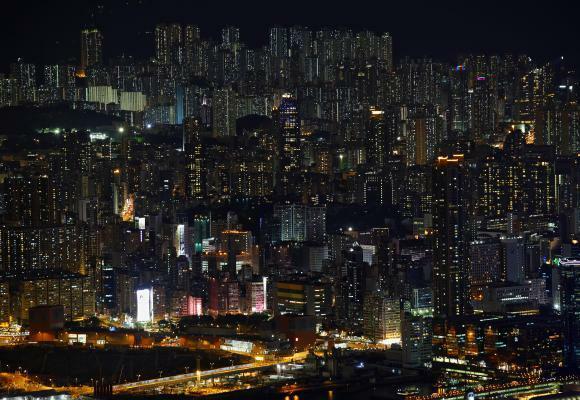 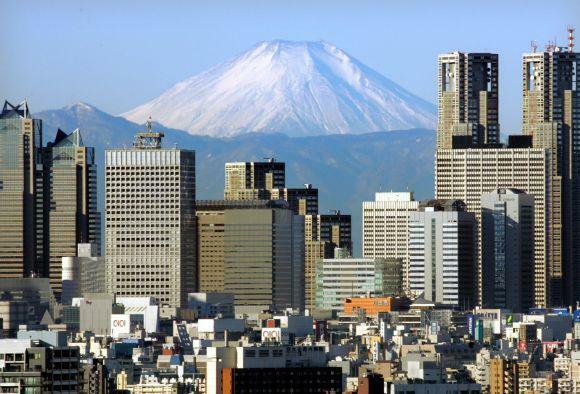 Global property advisor CBRE Group has ranked 10 cities that have the highest rent for retail outlets. 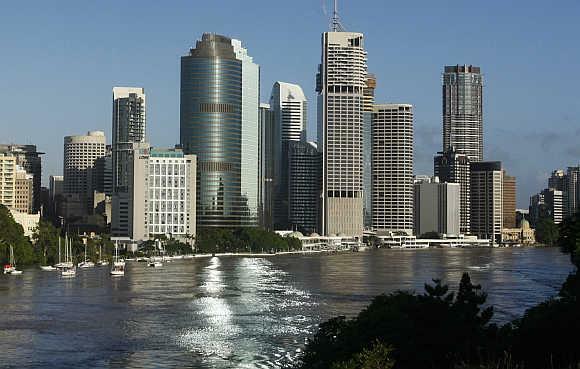 Image: The Brisbane River is seen flowing past the skyline of central Brisbane. 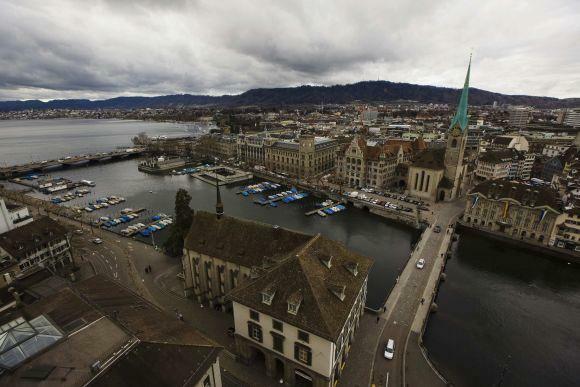 Image: A general view shows the city of Zurich with the Fraumuenster church (R) and the lake Zurich (L). 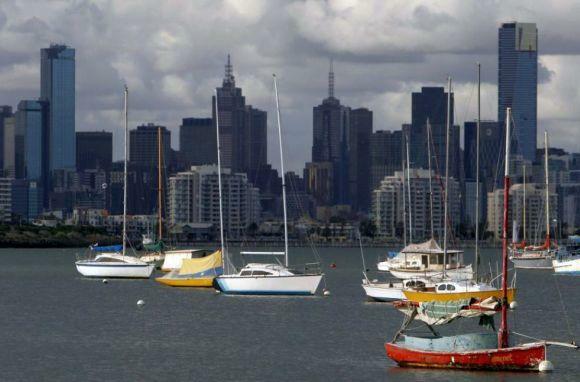 Image: Sailboats dock in front of the Melbourne skyline. 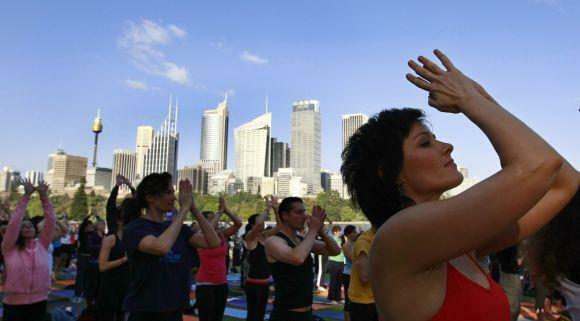 Image: Yoga enthusiasts perform sun salutations in front of the Sydney skyline. 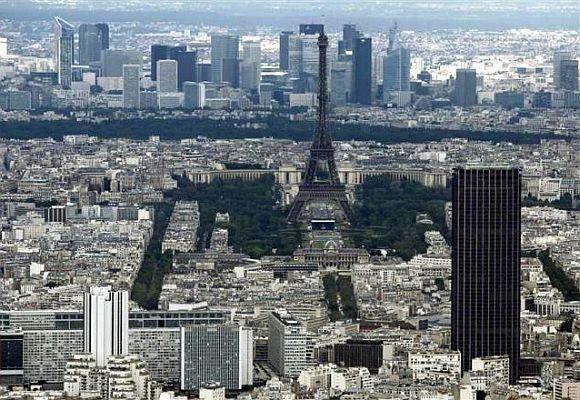 Image: The Eiffel tower, la Defence business district (background) and the Montparnasse tower (R) are seen in an aerial view in Paris. 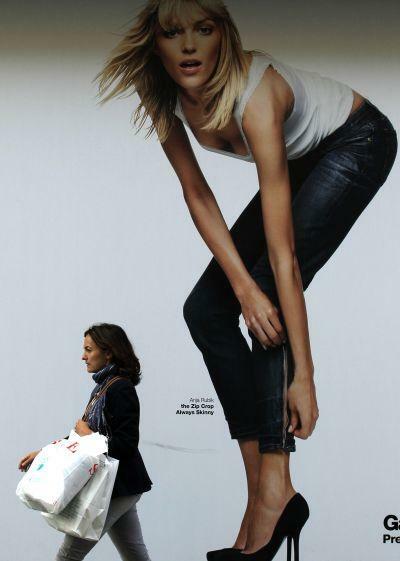 Image: A shopper passes an advertisement on a shop in Oxford Street in London. 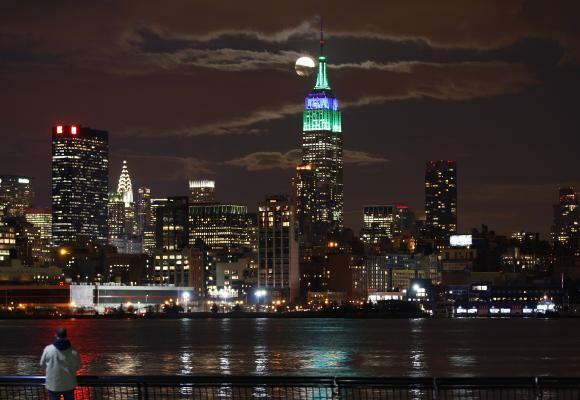 Image: A full moon rises behind the Empire State Building in New York.